Custom Flip Flap Cooler, Personalized in Bulk or Blank. Promotional, Inexpensive. Lowest price in America. 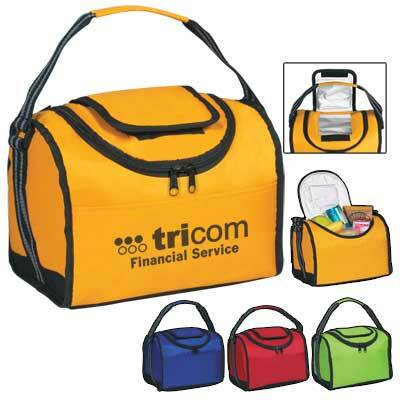 Bulk custom imprinted Coolers with top flap which flips open for easy access. We also supply wholesale blank (not imprinted) Flip Flap coolers. Budget Prices in USA and Canada for wholesale promotional Flip Flap Coolers. American clients pay no taxes.